Available January 10th until the end of March. 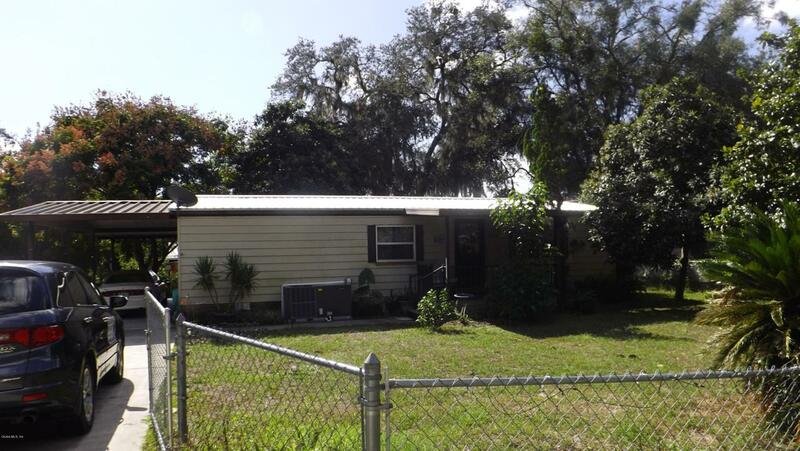 Close to The Village's and access to the Orange Blossom Hills Community Center at no charge. Landlord has paid her yearly dues and renters will have access to all of the events. The center has activities such as bingo, poker night, Pinochle, Dominoes, Zumba class and Crafts. Home has a Florida room and a Lanai. Just bring your clothes and your toothbrush to enjoy the warm Florida weather! Small pets are allowed with a $200 non-refundable pet fee. Listing provided courtesy of Cleedia Huff of Quarter Stone Realty, Llc.